West Feliciana High School's homecoming football game against University Lab High School of Baton Rouge will be at 7 p.m. Sept. 21. 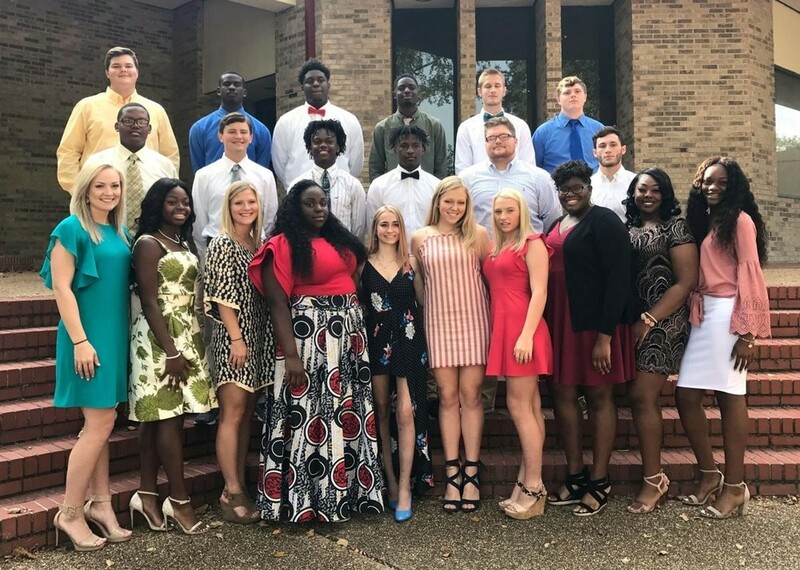 The maids of the homecoming court and their escorts are, front row from left, Macie Carruth, Kennedy London, Camille Burns, Tyreona Jarrels, Brianna Blanchard, Elizabeth McKinney, Parker Varnedoe, Destiny Carter, Char'Laycia McCray and Calandra Emery. In the second row are Semion Gwin, Brady Lottle, Sanders Nelson, Clayton Howard, Taylor Casteel and Hunter Duos. In the third row are Colton Scott, Khiry Morrison, Chris Emery, Olonzo Jackson, Dane Rabalais and Dalton Leet.